When Dr. Aditi Agarwal moved to the United States in 2001, she had already attained her dental degree and practiced general dentistry in India. In order to master the science of dentistry as taught in the United States, she went back to school and she earned her DMD from Boston University in 2003. 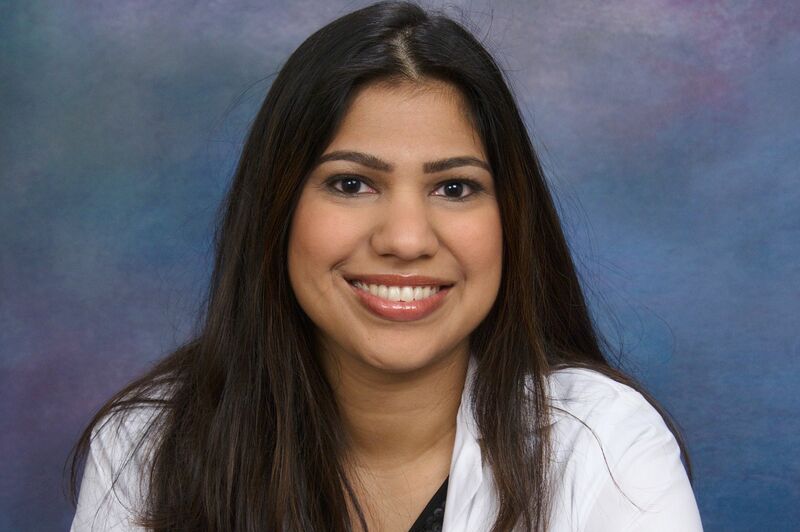 Dr. Aditi Agarwal started her career in General Dentistry in Seattle as a part of a large group practice in Washington where she has earned the respect of her peers and the trust of her patients. Dr. Agarwal opened her first practice in 2010 bringing her years of training and experience to her beautiful new practice “Avondale Smiles” in Redmond, WA. In 2016, she opened her second location, Avenue Smiles in downtown Seattle in the middle of all new office and apartment development spurred by Amazon.com. She understands that families are busy and have limited budgets, so she has chosen convenient locations for her offices, and made sure to include evening and weekend hours. Both Avondale Smiles and Avenue Smiles are insurance friendly and offers flexible financing options. Dr. Aditi Agarwal lives in Redmond with her husband, two children, and their dog Dino, a Welsh Corgi. Dr. Aditi likes to travel, read and enjoys listening to music. She volunteers her time to various social services as she strongly believes in giving back to the community. She is an active member of the American Dental Association, the Washington State Dental Association and the Seattle King County Dental Society. “Great atmosphere. I felt very comfortable right when I walked in the door. Out of all the dentists I've been to, I would recommend seeing Dr. Agarwal” —Brandon W.
“Very impressed by the kindness and professionalism displayed by everyone who works here.” —Connon O. “Dr. Aditi Agarwal is THE best dentist. Been seeing her for four years now and can’t imagine going anywhere else.” —Krista P.